You need to match the kind of property you can afford to buy with locations that people would want to live in. Most people buying to let invest in property near where they live, as they probably know that market better than any other and can spot the kind of property and location that will do well. They also have a better chance of keeping tabs on the property. Bear in mind, though, that if you are a homeowner you already have one investment in the local property market, so choosing a different area or property type might leave you less exposed to future market changes. Before you look around properties, write down the cost of houses you are aiming at and the rent you are likely to get. Buy-to-let lenders typically want rent to cover 125 per cent of the mortgage interest repayments on a loan and many demand 25 per cent — or even larger — deposits. 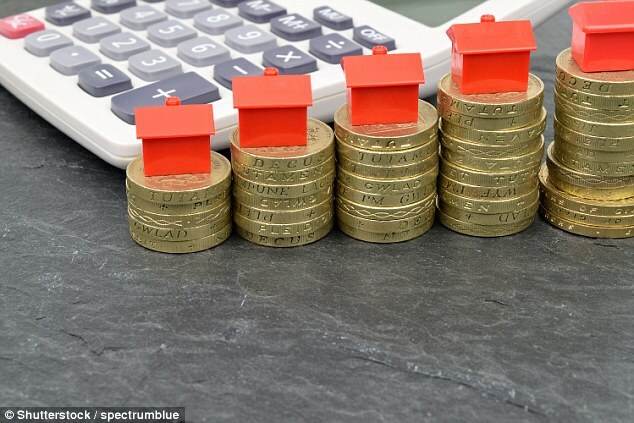 The best rates for buy-to-let also come with large arrangement fees and even the better deals will be more expensive than residential mortgages. Don’t forget maintenance costs. What will happen if the property sits empty — known as a ‘void period’ — for a month or two? Make sure you know how much the mortgage repayments will be, and if you decide on a tracker mortgage, budget for rates to rise. Don’t just walk into your bank or building society and ask for a mortgage. 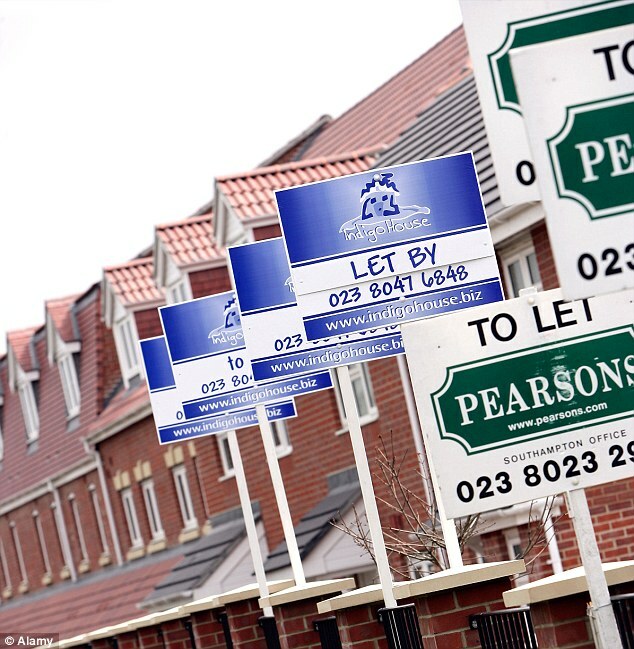 Many High Street lenders don’t handle buy-to-let borrowing. Speak to a good independent broker. They can talk you through the deals available and help you weigh up which one is right for you, and whether to fix or track. Instead of asking yourself whether you’d like to live in your buy-to-let property, put yourself in the shoes of your target tenant. Who are they and what do they want? If they are students, the property needs to be easy to clean and comfortable, but not luxurious. If they are young professionals, it should be modern and stylish, not overbearing. If they are a family, they will have their own belongings and will need a blank canvas. Allowing tenants to make their mark on a property makes it feel more like home for them and they will want to stay longer. Experts say invest for income, not short-term capital growth from rising house prices. To compare different properties’ values, use their yield, ie, annual rent received as a percentage of the purchase price. For example, a property delivering £10,000 of rent that costs £200,000 has a 5 per cent yield. Rent should be the key return for buy-to-let. This is tax-efficient, as you can offset mortgage payments against your tax bill. If you can get a rental return substantially over the mortgage payments, then once you have built up an emergency fund, you can save or invest any extra cash. Remember that running costs, maintenance bills and agents’ fees will eat into your return. You may want to consider whether buy-to-let still beats an investment fund or trust once these costs are taken into account. Once the mortgage, other costs and tax are considered, you will want the rent to build up over time so you can use it as a deposit for further investments, or to pay off the mortgage at the end of its term. This means you will have benefited from the income from rent, paid off the loan and hold the property’s full capital value. Cast your net wider and look at towns with good commuting links that are popular with families or have a university. It is also worth looking at properties that need improvement — they can be negotiated on for a better sale price, then spruced up. If you are not reliant on selling a property to buy another, you are not in a chain and represent less risk of a sale falling through. This can be a big help when negotiating a discount. Make low offers and don’t be talked into overpaying. Know your market — and remember it’s useful to find out why someone is selling and how long they have owned the property. Before you make any investment, investigate the downsides. 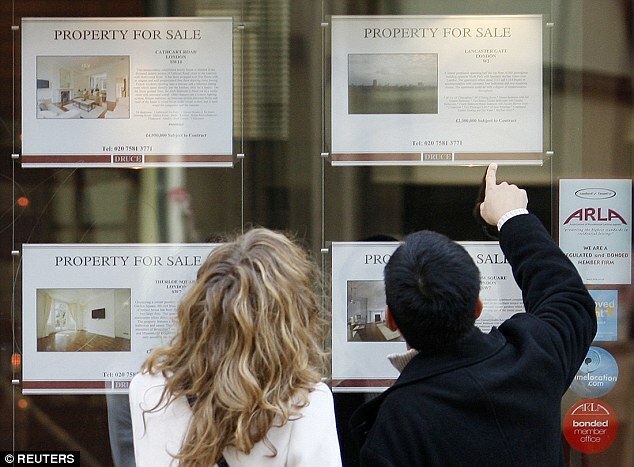 House prices are rising but growth has slowed and they could fall. If property prices dip, will you be able to continue holding your investment? Mortgage rates are low at the moment and that is encouraging people to invest, as rental income comfortably covers the mortgage. But what if they rise again? Homes often need repairing and things can go wrong. If you don’t have enough in the bank to cover a major repair, such as a new boiler, then don’t invest yet. It really pays to look after your tenants, then they will look after you. The biggest drag on many a buy-to-let landlord’s investment returns is when they don’t have anyone in the property. Good tenants who want to stay help avoid this — and if they move on, they may recommend your property to someone else. Keep up with maintenance, make sure your property is a nice place to live and try to build up a good, personal relationship. Landlords should visit the property every six months for an inspection, giving tenants a week or two’s notice. Most assured shorthold tenancies are for six months, then reviewed. This can help to build the relationship, and it enables you to keep an eye on any possible tenancy problems. MJ Finnigan is currently nearing completion of the demolition of the Virgin Cinema at Clippers Quay, Salford Quays. Council bosses decided on plans for the ‘urban village’ – including 600 apartments and shops – last year. Developer Amstone wants to build 614 flats in five blocks and 17,000 sq ft of commercial space on the four-acre former multiplex cinema site at Clippers Quay in Salford , which has stood empty for nearly a decade. The old cinema was one of the first multiplexes in Greater Manchester and was opened by Virgin in December 1986. Along with the Copthorne Hotel, the cinema was one of the first commercial developments at the Quays when its transformation from barren former docklands began. But after being taken over by UGC cinemas, it closed in 2001 and has been empty ever since, with the grounds currently used as a car park. MJ Finnigan have been involved in a number of large high profile schemes in the city over the years most recent projects include the refurbishment of the Royal Exchange offices in the city centre and the demolition of the Old Lamborghini building site in Stockport. Situated in the New Cross area of the city, close to the Northern Quarter and Piccadilly Garden, the development fits into Manchester City Council’s New Cross Development Framework, aimed at regenerating the area. Global infrastructure investor, Balfour Beatty Investments submitted its planning application for the development of a residential-led mixed-use development within New Cross, Manchester. Balfour Beatty acquired the site in January 2016 and pending the successful application, the PRS development will comprises 274 one, two and three bedroom apartments within two buildings positioned around a landscaped courtyard. As well as this, proposals also include concierge facilities, residents lounges, a gym, and two rooftop terraces incorporating private dining pavilions. The development has been designed by Manchester-based architectural firm Hodder and Partners, responsible for the Cambridge Street residential development as well as 4 Piccadilly Place. If successful, construction is due to commence in late 2016, with the first occupants due to move in by 2018.